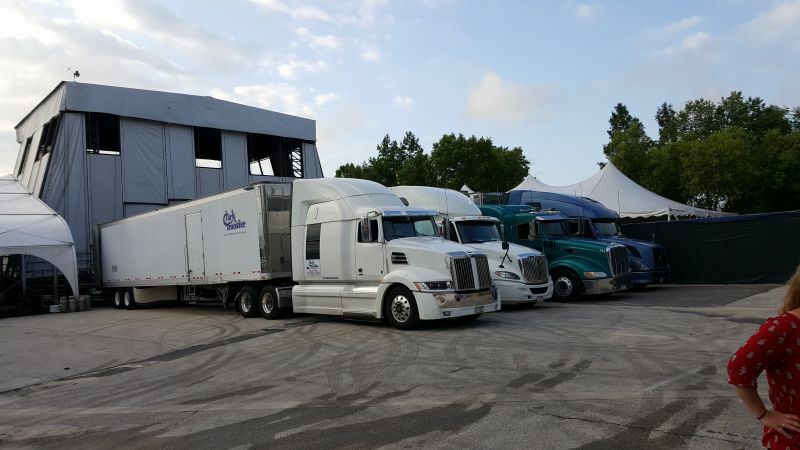 A family-owned and operated business spanning four generations, Clark Transfer pioneered over-the-road touring of theatrical and musical productions, bringing live entertainment to America's heartland. 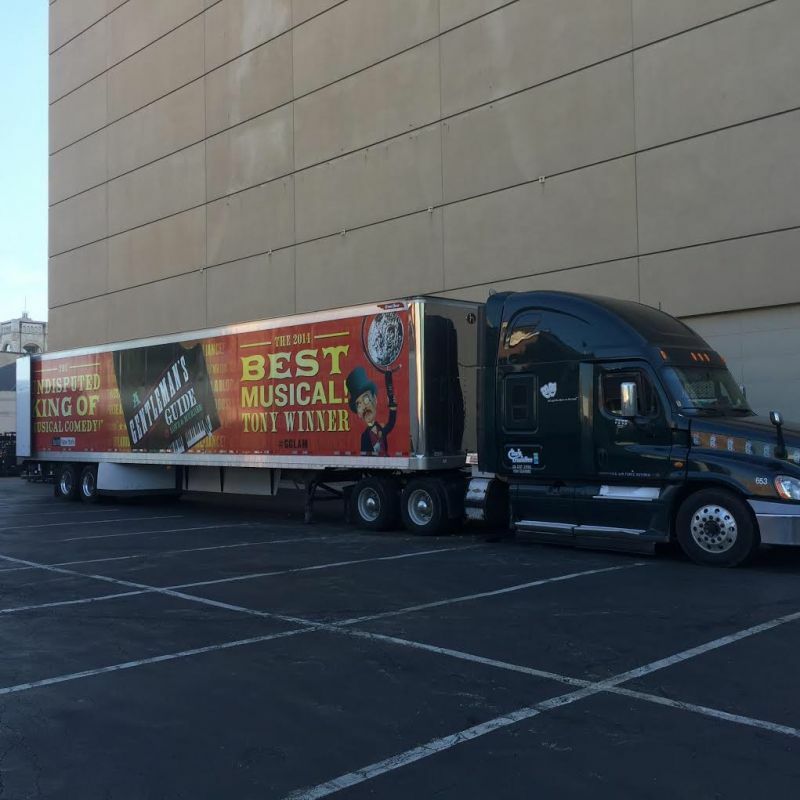 Today, Clark's team of dedicated North American owner-operators do whatever it takes to get the show on the road. I consider myself very fortunate, because I discovered Clark Transfer. It's a great company to work for: friendly, very professional people, show business oriented management and a good pay. The people that surround you make big difference. We are all here 100% committed, dedicated and obligated to get the show going: always on time, regardless of whether/road conditions, personal issues or equipment failure. Once you get to our companyâ€™s orientation, you will hear our VP repeating many times: â€œ... and never be late". I also like that most of the time we are in central locations, like Downtowns of major cities. Being in a show business is much more pleasant than dealing with warehouses in dusty locations on everyday basis. Staying and succeeding in this competitive business since 1948 means that the company does something right. These many years in business say a lot about the company and its original owners. Employee turnover here is very low. I talked to a couple of people that left the company in search of better opportunities but came back later to join the team again. I hope to stay with Clark for a long time and it's definitely the last company I will work for. W.A. Coming to Clark was a last ditch effort for me, after 25 years of freight I was about to throw in the towel! I've pulled flatbed, refer, van, dry bulk, doubles....everything but liquid tanker & it was all the same every man for himself, only a warm body behind the wheel, no recognition, just do it or we'll find someone who will. Not here at Clark, here we are family! We all work together for the same common goal to "get the show on the road!" Every person from the very newest to the ones at the top is a valuable instrument in the process, from start to finish, every show, every time. I absolutely love my Clark family & couldn't picture myself anywhere else...well except maybe on a beach sipping margaritas, but that doesn't pay the bills. Life is though on the road months at a time, but if you have a supporting family at home & a family on the road & family at the office that are their for you & appreciate & recognize your hard work, dedication, & sacrifice then it all feels worth it! I get all of that here at Clark & then some! Best move I've made since the day I decided to man a big rig!! Best of luck to us all! Buying a truck and leasing onto Clark Transfer has been one of the best decisions Iâ€™ve ever made. I love the people that I work with and enjoy the specialized work. 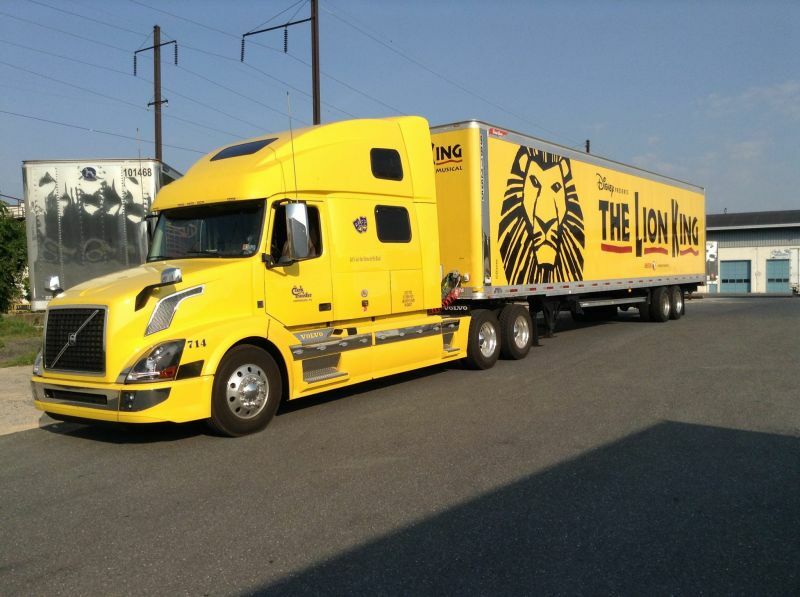 Entertainment hauling is unique. You work hard but you also have a lot of time to kick back and relax. This isnâ€™t a job for everyone, but if you donâ€™t mind spending time out on the road this is so much better than hauling regular freight. You spend most of your time off in major cities so the opportunity to explore and enjoy things outside of the truck are enormous. 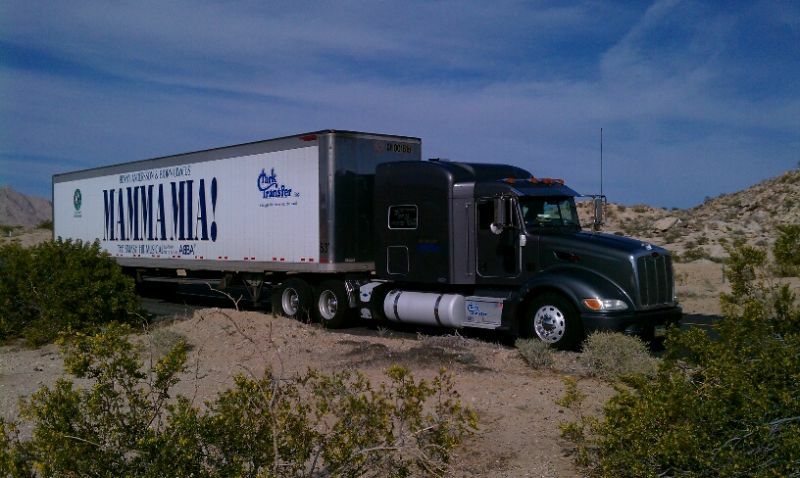 The fellow owner operators are always quick to shake your hand and pitch in when something comes up whether with a show or your truck. Clark Transfer is the first company out of 10 others that Iâ€™ve worked for during my driving career that I truly can see myself retiring from here. Give recruiting a call and tell them to give me your number and Iâ€™ll be happy to speak to anyone and answer any questions. Iâ€™ll be the first to tell you if I think you shouldnâ€™t hire on if itâ€™s not in your best interest. My philosophy is I want you to be happy and successful whether here or somewhere else!